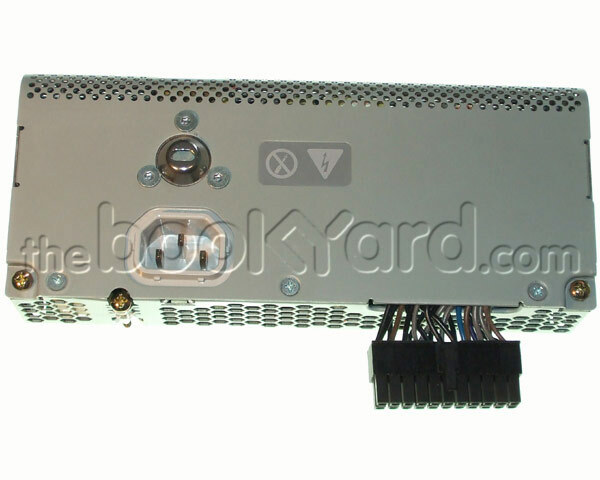 Internal 180W power supply module for the original 1.6GHz & 1.8GHz, and the ambient light sensor 2.0GHz versions of the 17" iMac G5. Not suitable for the 1.9GHz iSight version. Failure of the power supply will often result in the iMac being completely non-responsive to any attempt to power up although the symptoms can be less dramatic.